Competent safety-aware teams across the UK, managed centrally from our Sussex head office. Whatever commercial project you have in mind, our wide range of experts can deliver what you need. We can save you money by making sure your buildings run efficiently. As well as consultancy and construction, we can provide you with a maintenance service that’s always on call. AJPC is a Sussex-based family-owned and managed business with a nationwide reach. We specialise in commercial property construction, maintenance services, and water and environmental management. We will work closely with you to find the right solution for your business, and help you cut your operating costs by increasing the efficiency and longevity of your buildings. Our UK-wide network of project managers, site managers and skilled tradesmen are on hand to help you with a broad range of projects. Sustainable, environmentally-friendly construction. 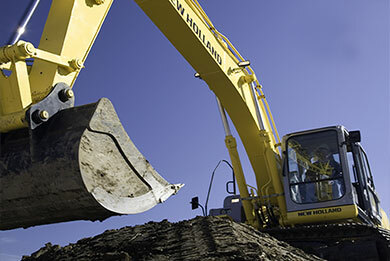 We focus on working with you to find you the best construction solutions. We’re approved to work as principal contractor and principal designer, and our wide range of services includes project management, civil engineering, roofing, commercial building refurbishment and property maintenance. 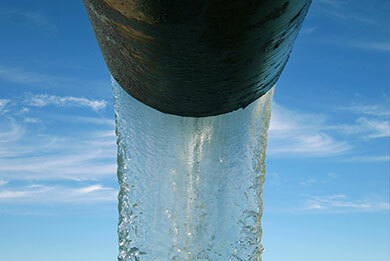 Full water and waste solutions, from consultancy through to delivery and management. We can help you improve your water efficiency and safety, and reduce your operating costs. Services include flood risk assessment, pipeline installation, and storm water management. We’re looking forward to speaking to you about your project. You can call on our freephone number, send us an email, or use our contact form and we’ll give you a call back.